Finding the right tile for your bathroom can involve many important considerations. What’s your decor? Who primarily uses the bathroom? How often do you want to clean it? When you settle on some of the basic answers for bathroom tile use, you can then consider which tile to use for the space. Whether you’re looking for something modern and elegant or want to use the bathroom as a space to show off a unique tile that wouldn’t work elsewhere in your home, putting together a showstopper shower or tub can be a ton of fun. Do you have a dream tile that you simply can’t imagine your bathroom design without? Be it an attractive river rock look alike or the perfect subway tile, remodeling your bathroom without your dream tile might seem impossible. And even if your dream tile isn’t something you’d normally want to decorate the front entryway or kitchen with, adding it to the bathroom could be a perfect touch of personality for this often overlooked part of the house. 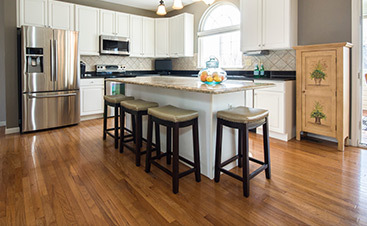 Finding your show stopper will probably be the easiest part of your tile design journey. Often, show stoppers are the pieces that jump off of the page and beg to be a part of your color and design scheme. Look for a show stopper that has theme colors or a lively punch that you’d like to be the focal point of your tub or shower surround. Then work out from this main tile to develop the remainder of your theme. Choosing a single show stopper – rather than a bunch of colorful tiles that you like – to avoid clashing or overwhelming your small space. Once you’ve chosen a show stopper, you can build out the rest of your tile design. Whether you want your show stopper to accent a band around the middle or line the top of your shower, you’ll need to find other tiles that fill the rest of the gaps and complete your design. Coordinating tiles may be easy to find or prove somewhat of a design challenge. If your show stopper or dream tile is part of a tile family, the coordinates will be a breeze – you can simply pair tiles from the same collection together to create your scheme. If your show stopper is unique, work with a design pro to find suggestions of similar tiles that coordinate with your chosen piece. After all, another person’s perspective might be exactly what you need to see your bathroom tile design in a whole new light. Don’t go crazy with your coordinating tiles, either. Finding two or three tiles that pair well with one another is more than enough for a small bathroom space. This includes tile colors and shape sizes, so plan accordingly. 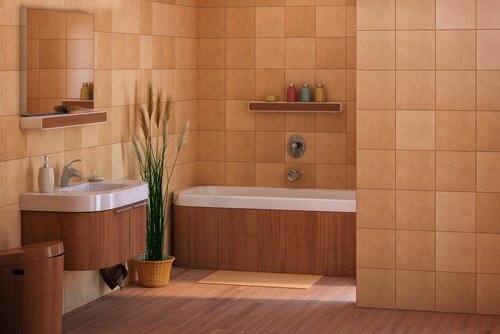 If you’ve got small children frequently using your tub or shower and want to minimize the risk of slips and falls, make sure that you choose tiles that will make your bathroom safer. Smaller tiles for shower bottoms and flooring around the tub are much safer than larger ones since they’re grouped close together and filled between with grout. 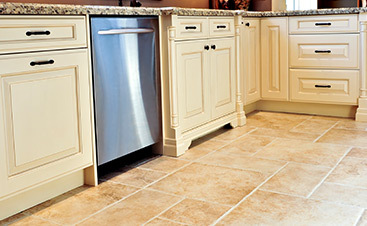 This provides a more secure surface for wet feet than a large tile slab underneath. Not all bathrooms are created equal, and your tub or shower may provide some interesting design elements to work around. Thankfully, with the right components and a skilled professional to work the installation, you can work around these areas and show them off with gorgeous tile. Tub sides are rarely perfectly straight unless you’re working with a built out area around the tub. If you want to tile closely to the tub or have a curved bump out, you’ll need to look for tiling solutions that compensate for this curvature.Smaller tiles, especially, work well for rounded curves and edges, as they can be placed around the curve, rather than cut of specially fitted. 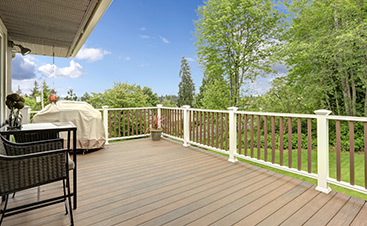 Look for clustered designs that will coordinate with your design. Some homeowners have tubs that work well with a tiled inside. While this is rarer than the standard porcelain tubs that most builders use, when you’re dealing with a tiled tub, you need to take special consideration of how to do the tile. Tiling a tub interior requires pool rated tile that can withstand being submerged. You need special grouting that has a very strong connection and will keep the tile in place, even if you plan to take daily luxuriating baths.